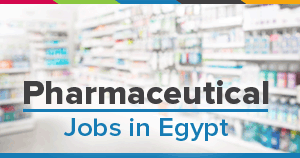 A pharmacy manager is a pharmacist who also has to oversee the day-to-day operations of the pharmacy. Responsible for how the pharmacy runs, both in the dispensary and in the retail area, withholding any operational obstacles and problems. Making sure that the staff follows all standard operating procedures, and that our pharmacy is fully compliant with all health and safety regulations and adheres to our company’s policies, promotions and incentives.